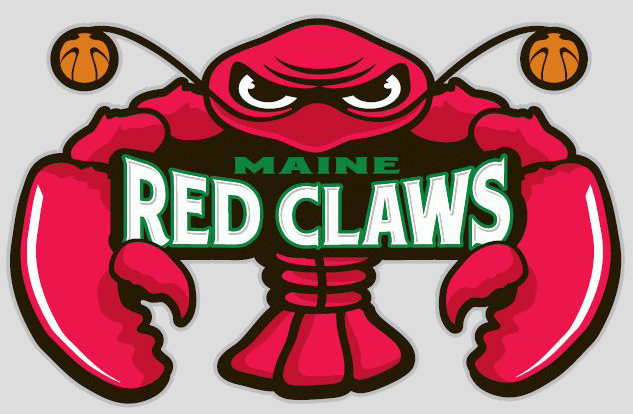 The Maine Red Claws, presented by Quirk Chevrolet, today announced that they will host a fan celebration for the 2010 NBA Development League Draft at Bingas Stadium Smokehouse and Sports Bar located at 77 Free Street in Portland. The 2010 NBA D-League Draft will take place Monday, November 1 beginning at 7 PM, and the Draft Party will feature specials on Red Claws Ale and food. In addition, Red Claws season ticket holders will have access to a private room where they will be among the first to learn the Red Claws draft selections and will also be able to pick up their 2010-11 tickets. The party will begin at 6:30 PM. NBA Development League Standard Player Contract are eligible to be selected. The NBA D-League Draft utilizes a “serpentine” format, meaning the order will be reversed in each of the eight rounds. For example, the team picking last in the first round will select first in the second round, giving them the 16th and 17th overall choices. The Red Claws were awarded the third pick in the 2010 NBA D-League Draft. In addition to the 3rd overall pick, Maine will also select 30th, 35th, 62nd, 67th, 94th, 99th, and 126th overall in the 128-player draft. The Red Claws may invite up to training camp up to 17 players selected from the NBA D-League Draft, local tryouts, returning players, and allocation picks. Under a new rule enacted this season, D-League teams will be allowed to allocate up to three players who did not make their NBA affiliate(s), allowing players who attended the Boston Celtics’ or Charlotte Bobcats’ training camp to sign into the D-League and join the Red Claws. Allocation players must be free agents whose rights are not already held by another NBA D-league team.